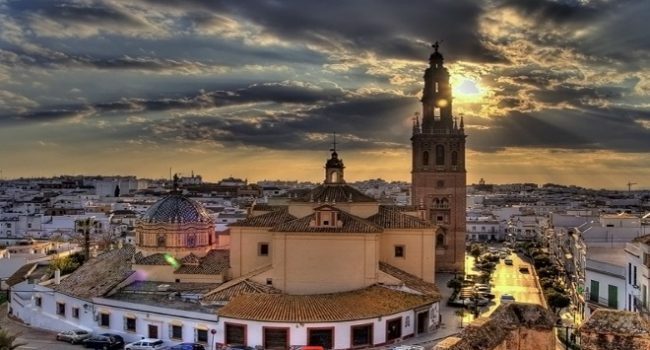 After the Christian reconquest, Seville became the capital of an extensive kingdom, of lasting civil and ecclesiastical validity. 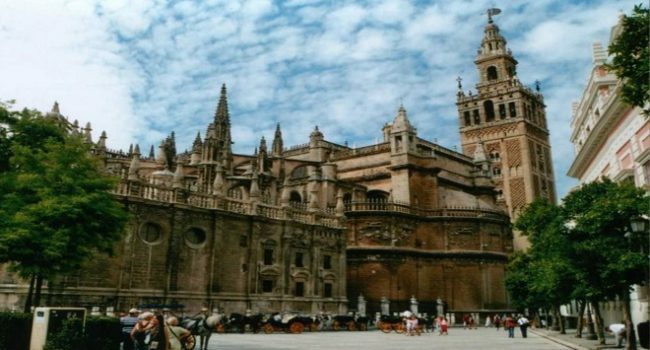 Discover the historical-cultural essence of Seville through this activity touring the surroundings of the Cathedral, the Alcázar and the streets of its most emblematic neighborhood, the Barrio de Santa Cruz. 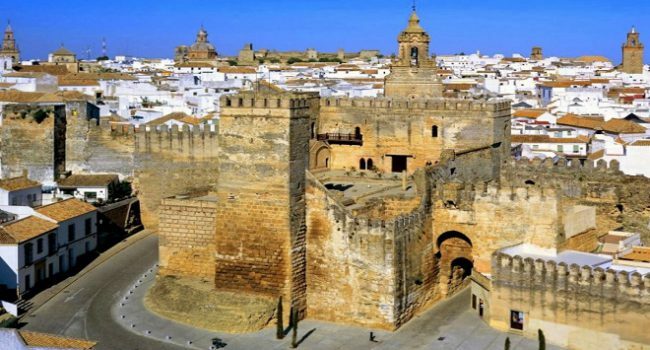 Guided visit to the most essential and interesting part of Seville where we will go through all the historical, cultural and artistic stages from the Roman era to the present one, getting to know legends, anecdotes and much more. 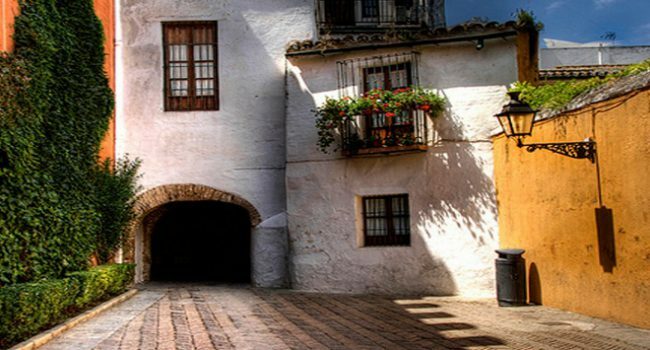 Discover the wonderful Barrio de Santa Cruz, amazing for its old Jewish quarter and for its mysterious stories and legends in an authentically Andalusian atmosphere. Get lost in the mysterious streets and beautiful courtyards and squares of the Barrio de Santa Cruz, the old Jewish quarter of Seville; be surprised with its interesting stories and enigmatic legends. 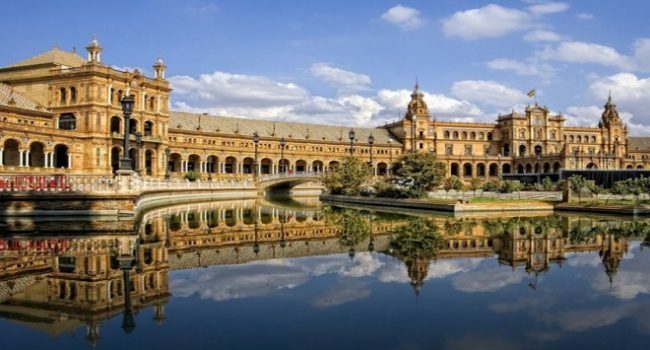 Walk through Maria Luisa Park, public garden and the most famous park in the city of Seville. The Plaza de España and Plaza de América were built in this park. 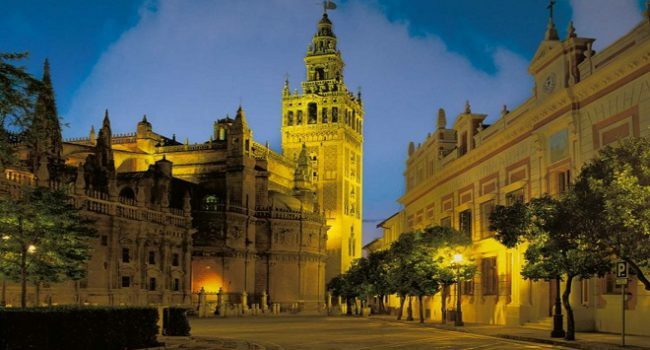 Enjoy the Gothic art and the history of one of the most visited monuments of Seville, its Cathedral. 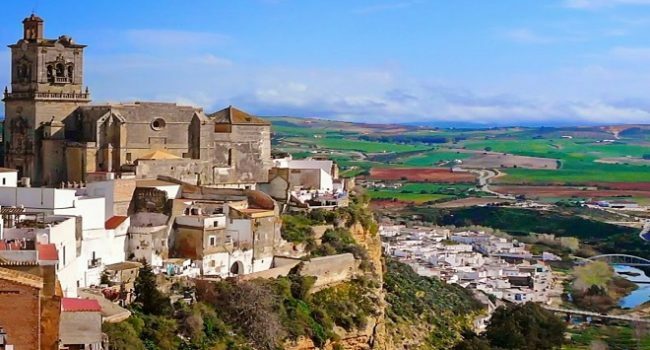 You will be amazed by its monumentality, chapels, courtyards, sculptures and of course, the history of its famous “lizard”. Walk its splendid and well-tended gardens, its dazzling halls and rooms and its wonderful patios and palaces that house all the Islamic and Christian art of the time. 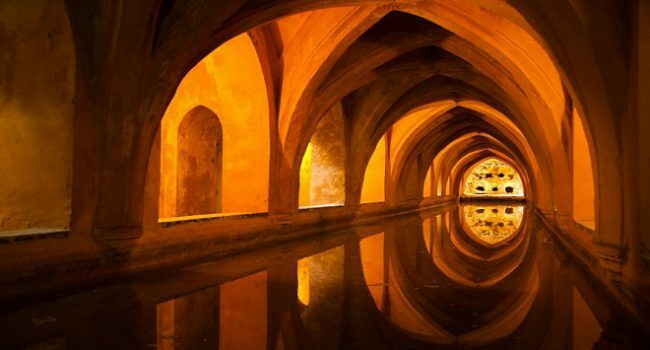 Discover the essence of Islamic, Mudejar and Gothic art in the city of Seville by visiting two of its most emblematic monuments: The Cathedral and The Real Alcázar.